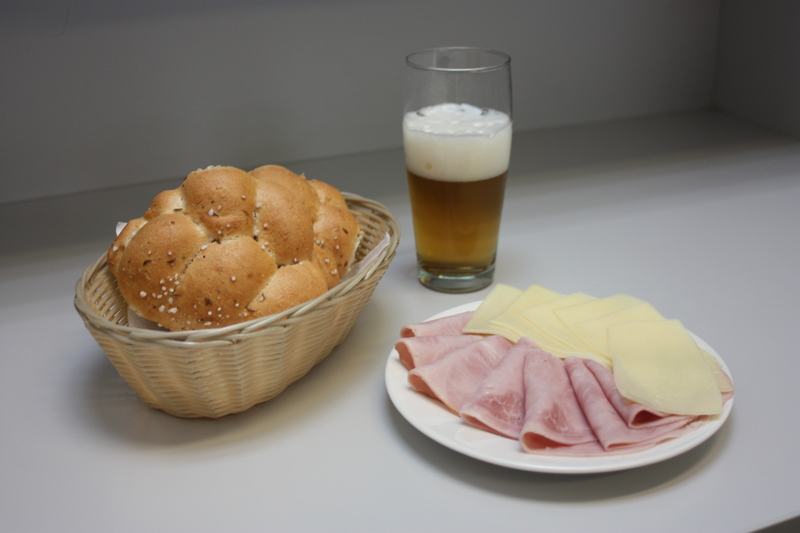 Photo Gallery – VÚPS a.s. 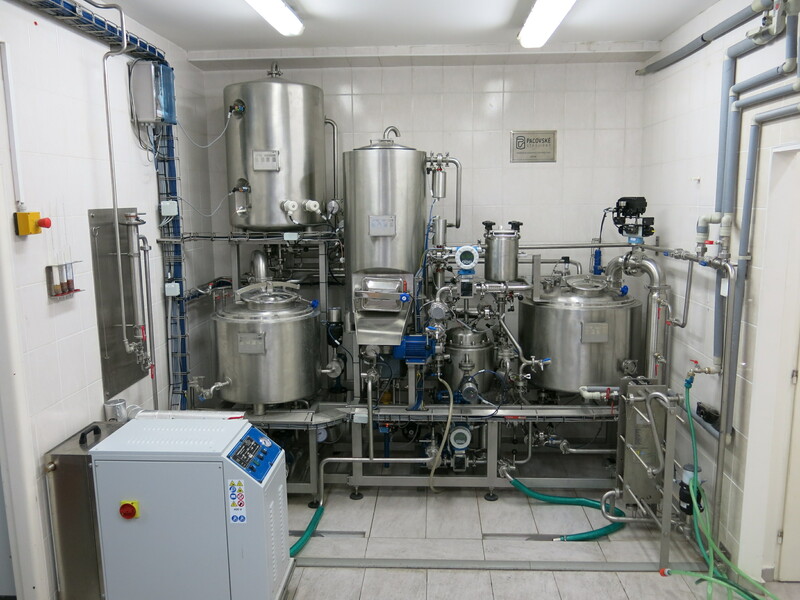 Cooled (2 pressured and 2 non-pressured) CKT fermenting vessels in the experimental pilot scale brewery. 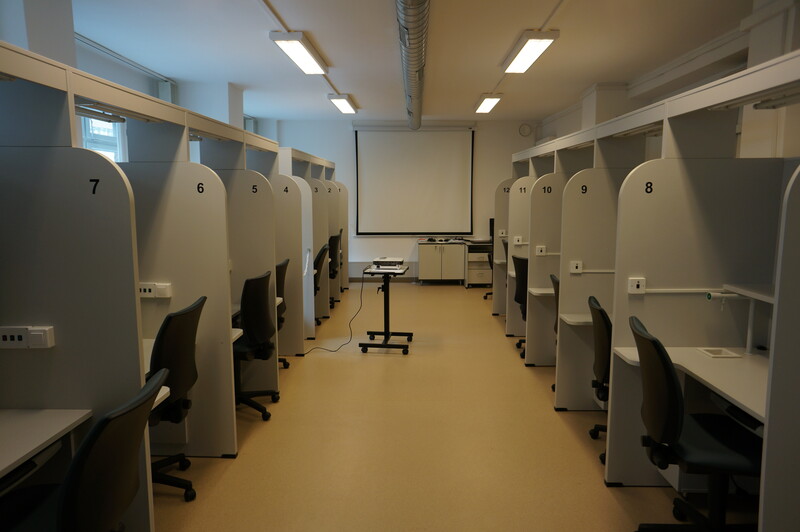 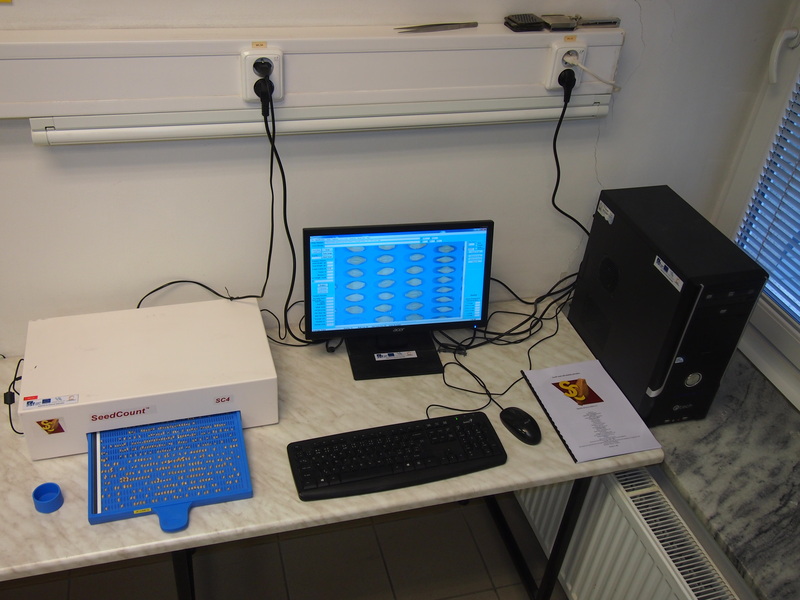 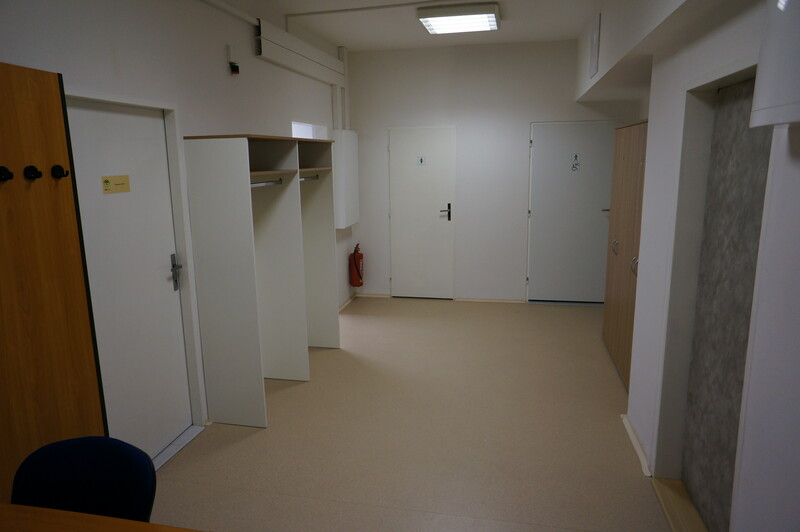 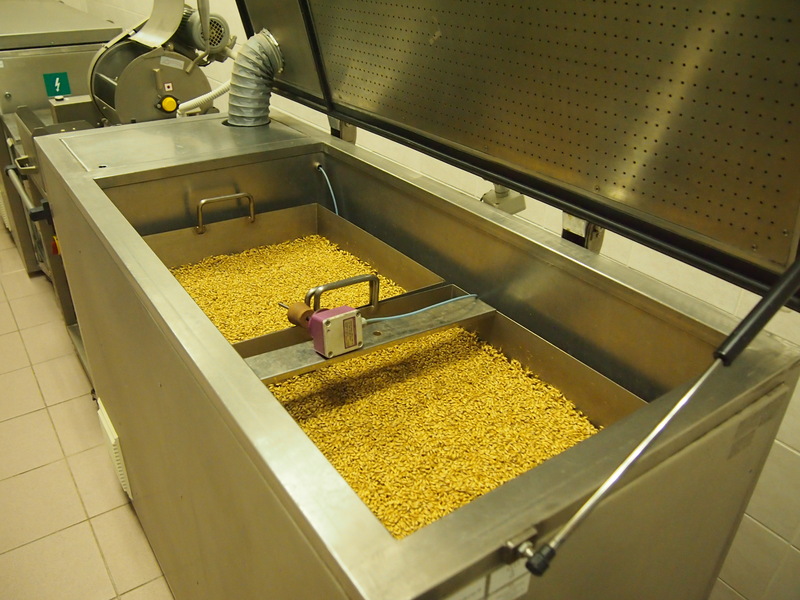 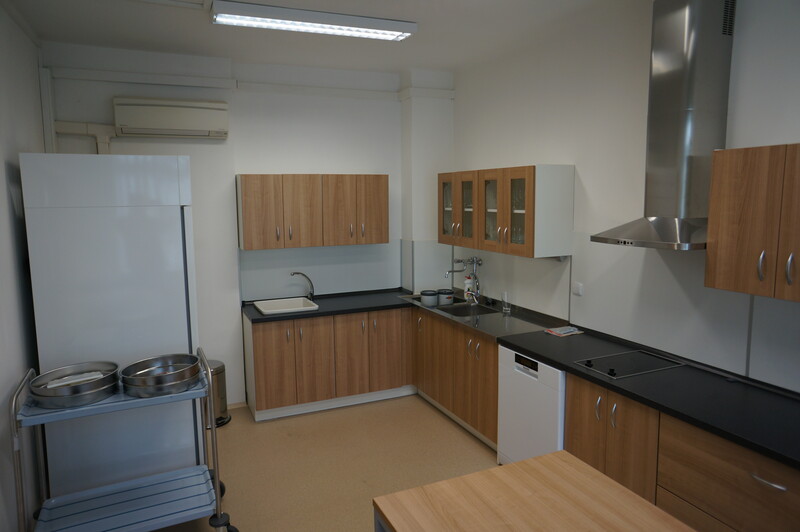 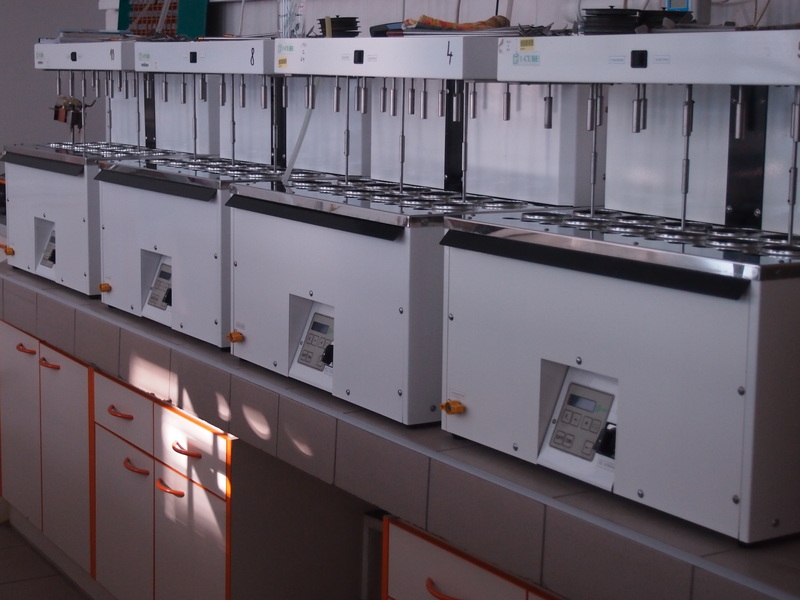 Laboratory of micromalting plant: two steeping boxes, two germination boxes and one-floor electrically heated kiln. 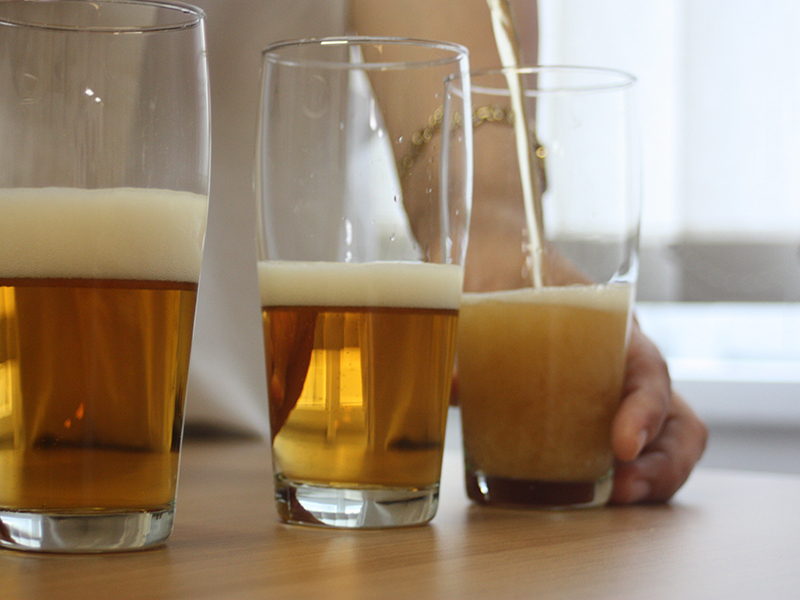 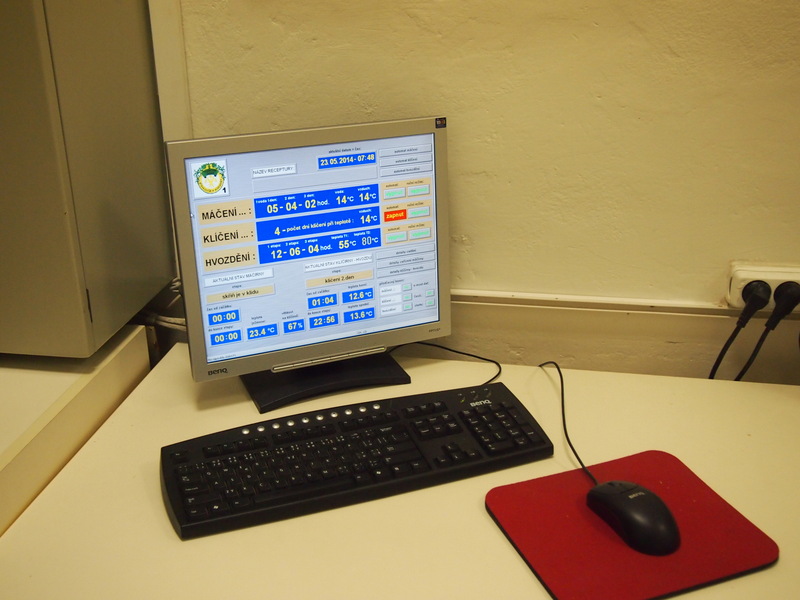 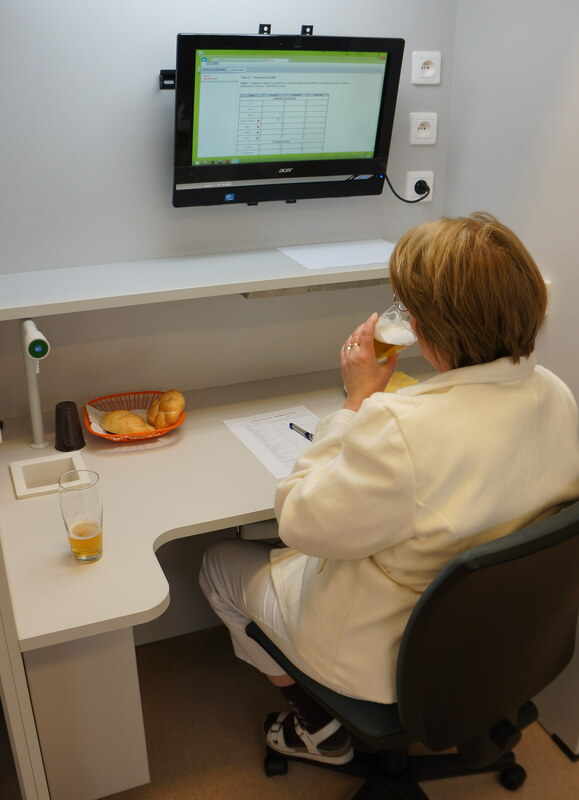 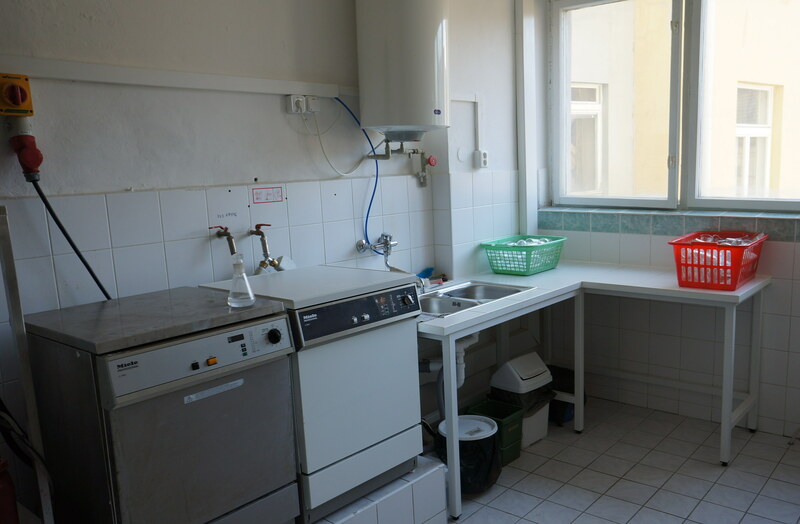 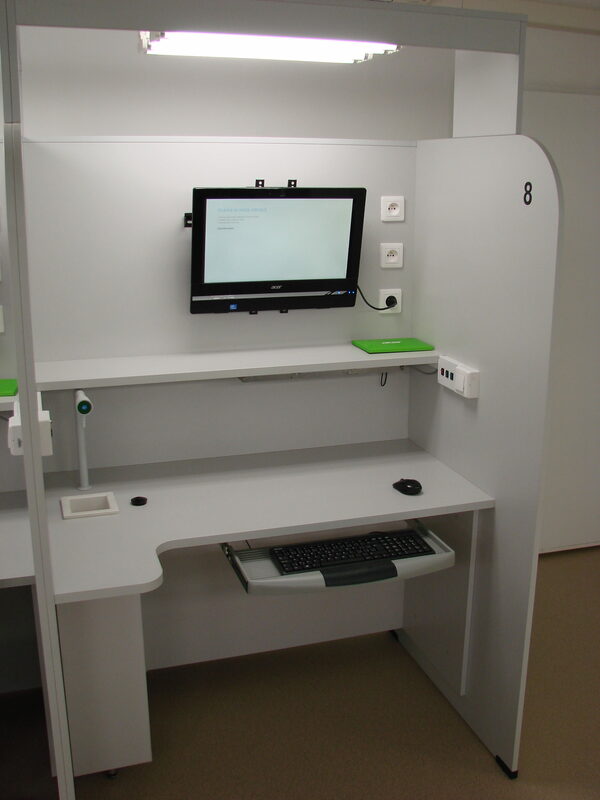 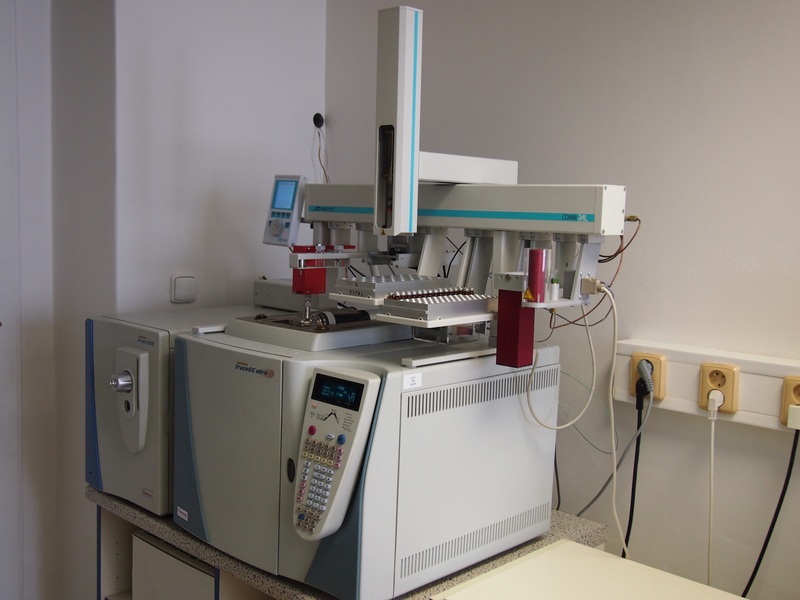 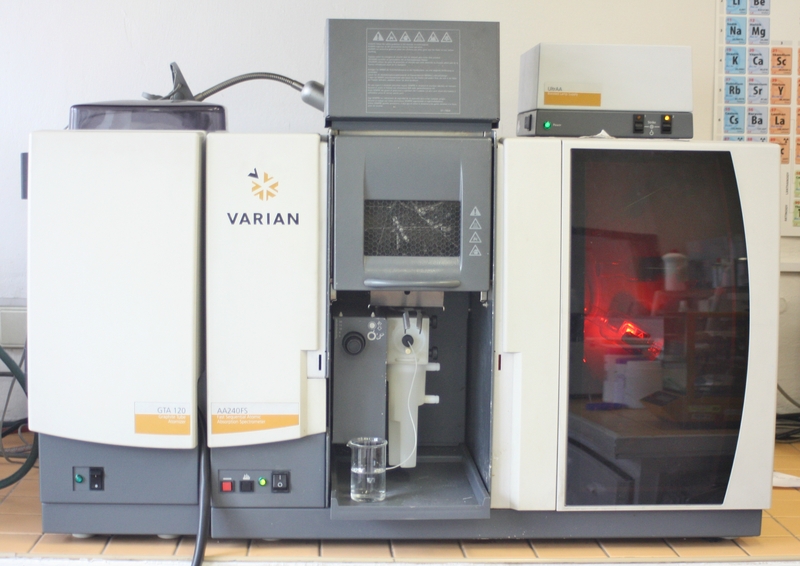 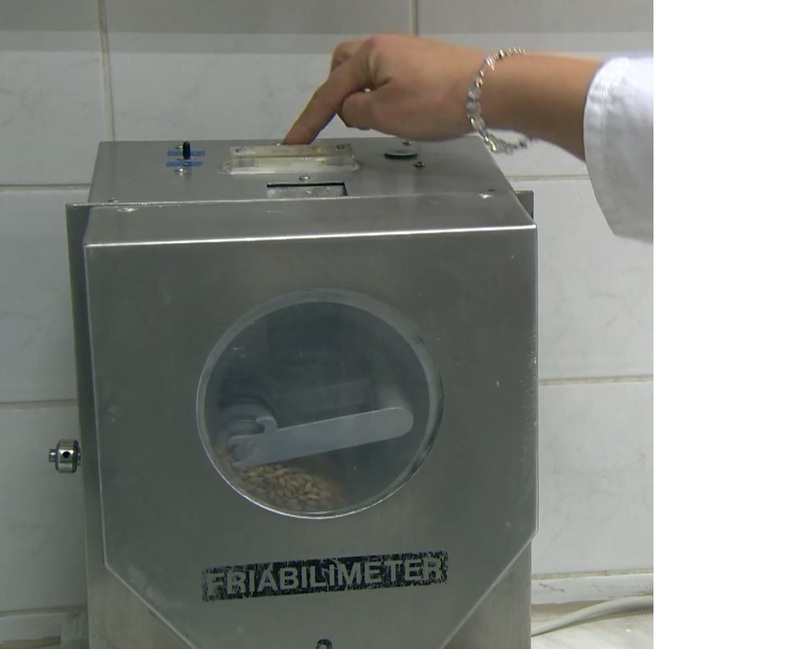 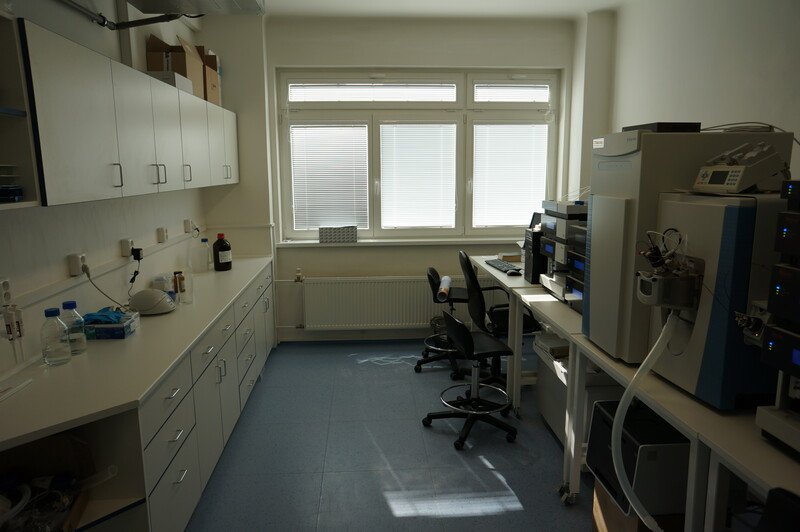 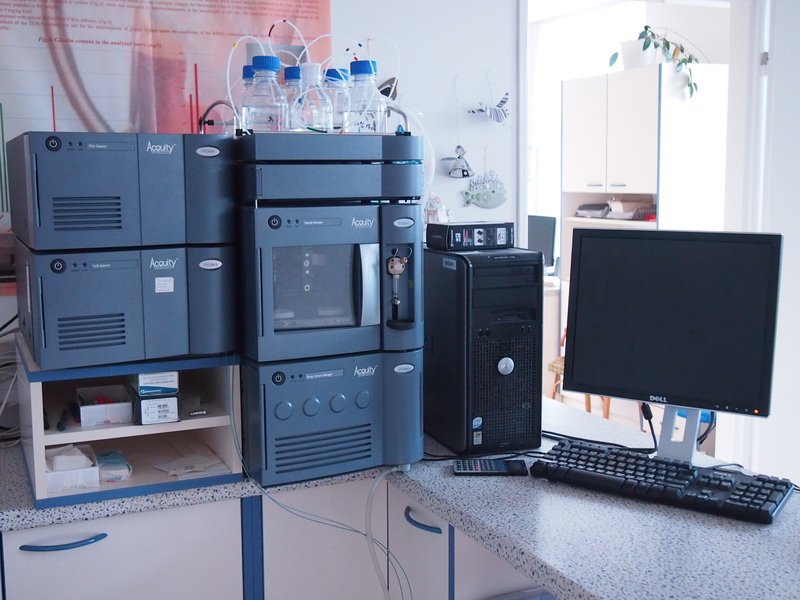 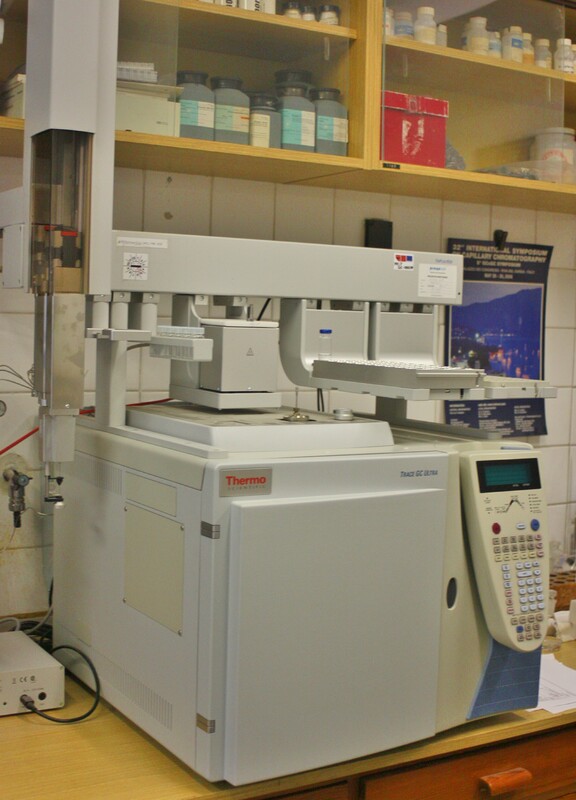 GC-MS system for determination of the spectrum of terpens and heterocyclic carbonyl compounds in raw materials and beer. 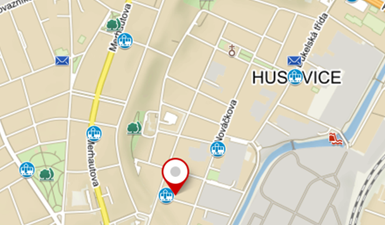 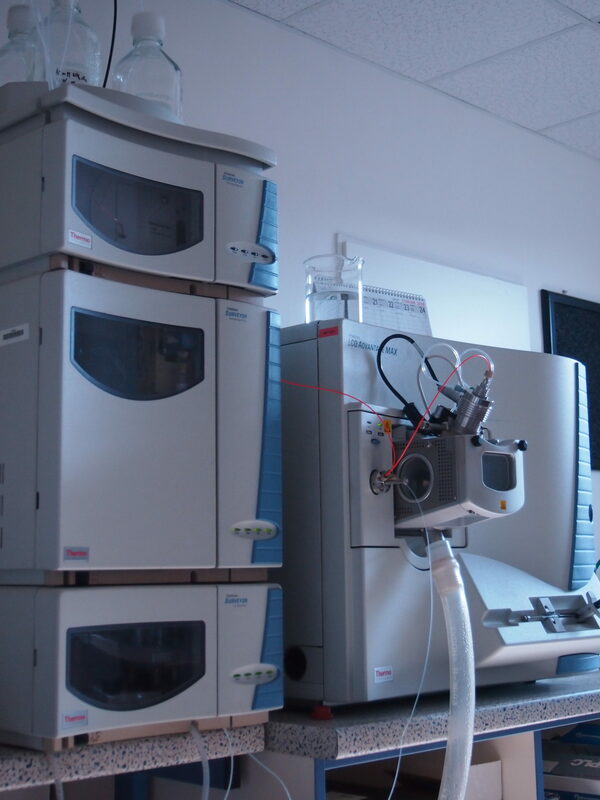 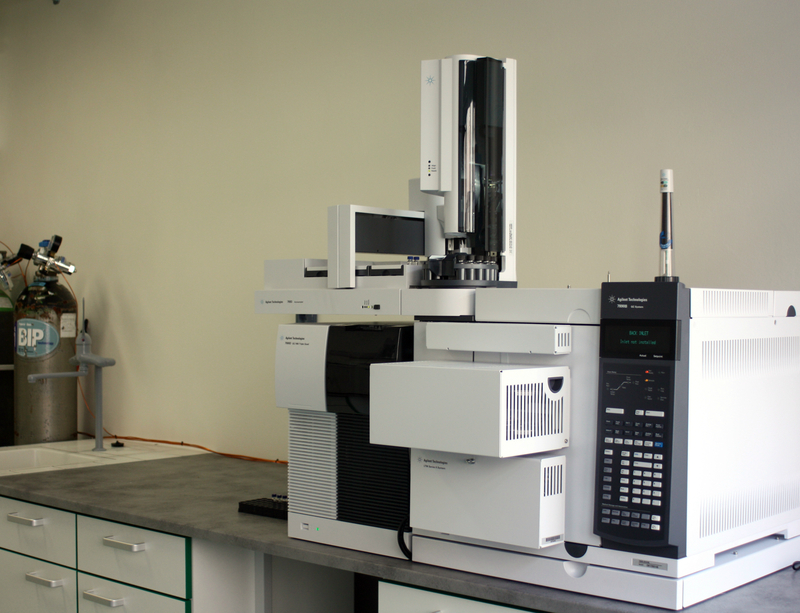 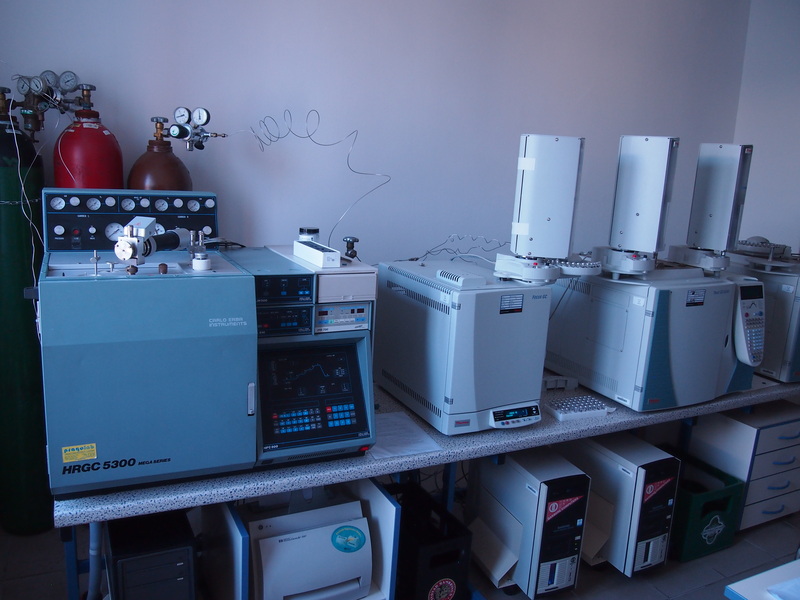 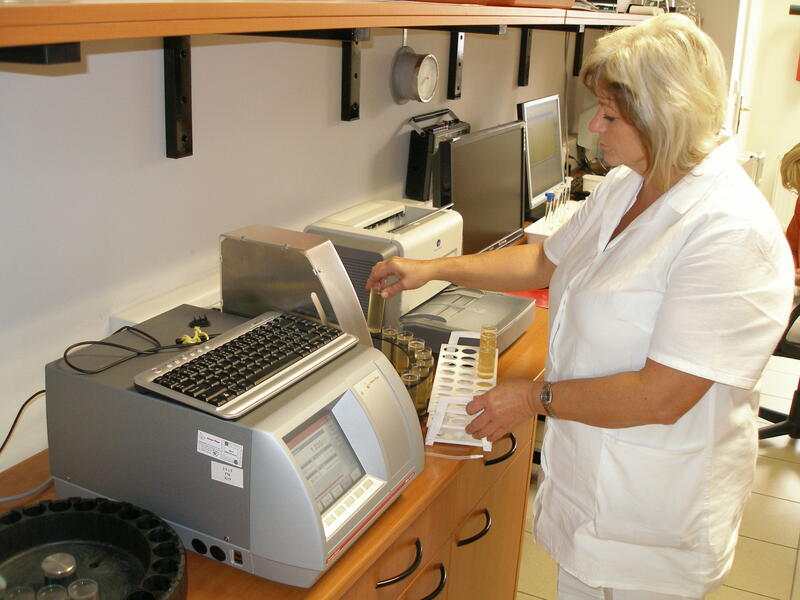 HPLC-HRMS system for determination pesticides and wide range of polyfenolic compounds. 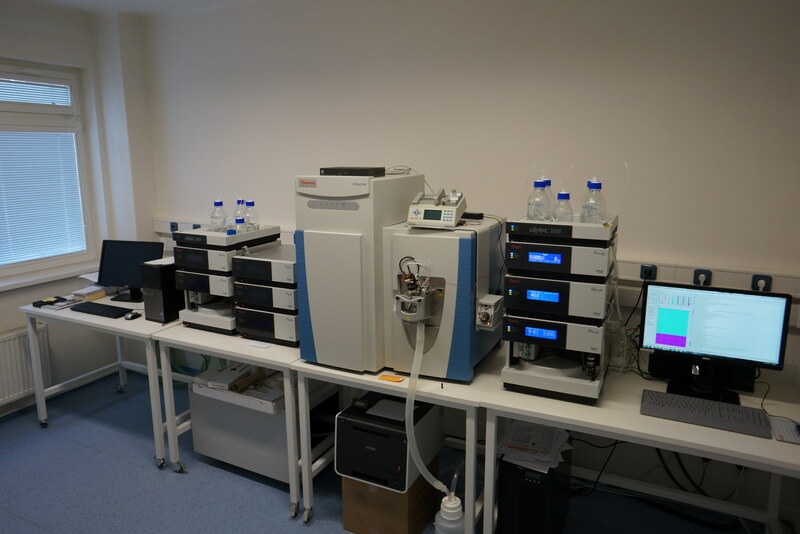 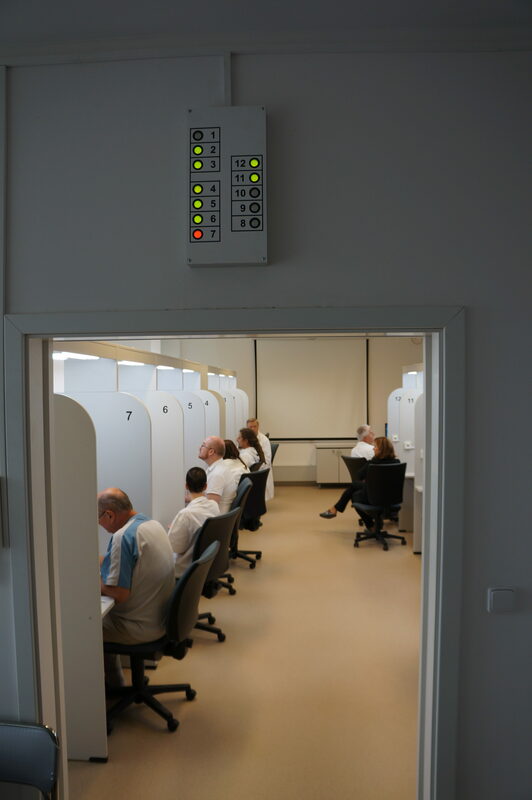 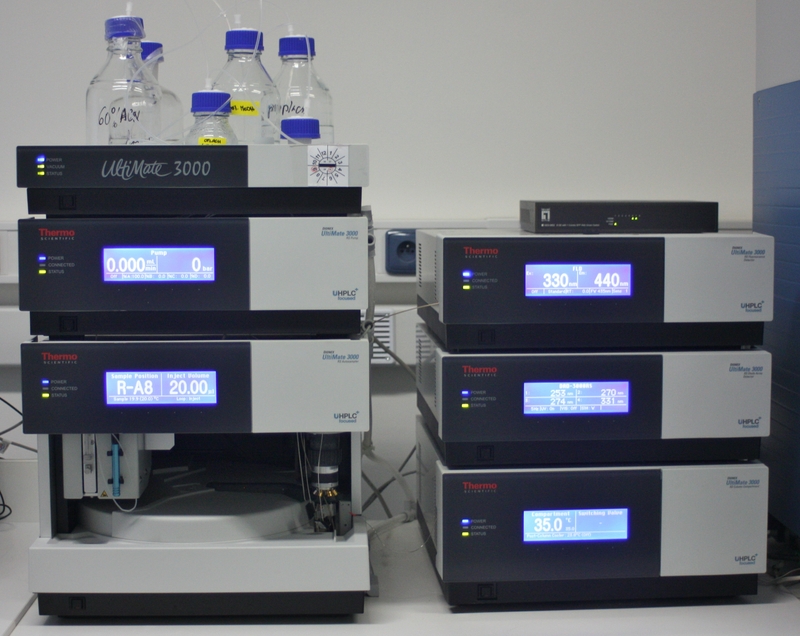 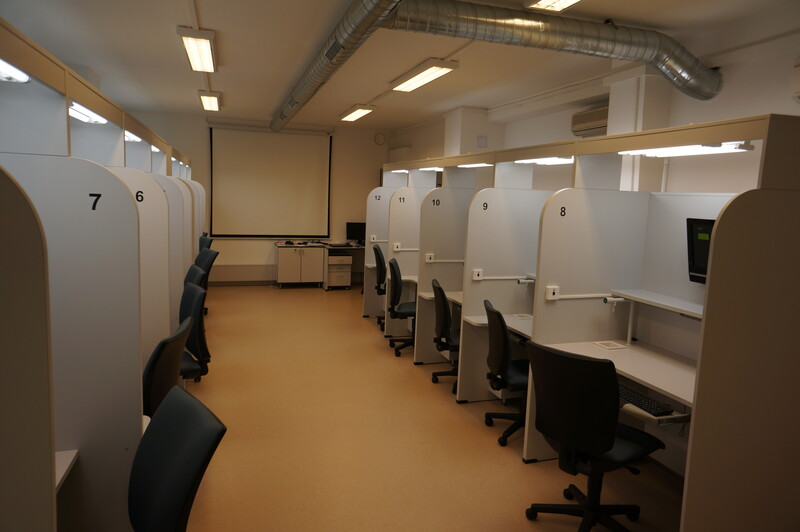 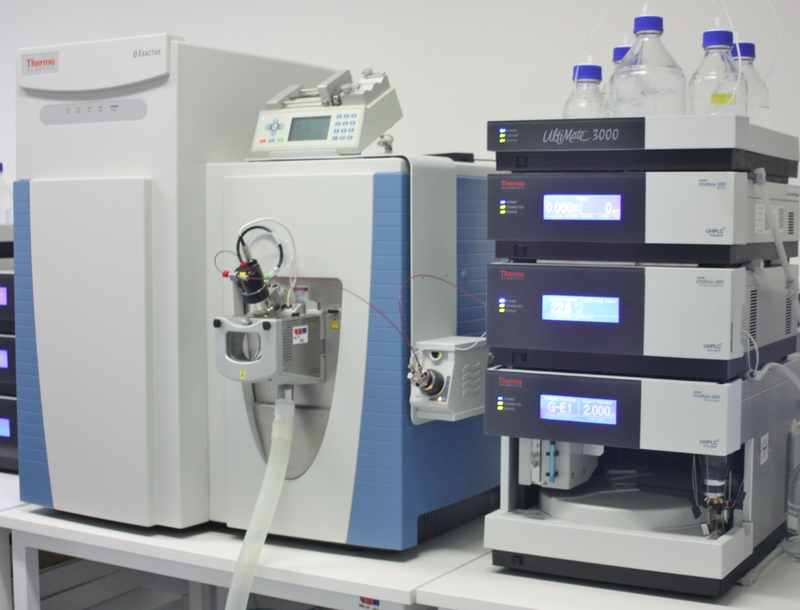 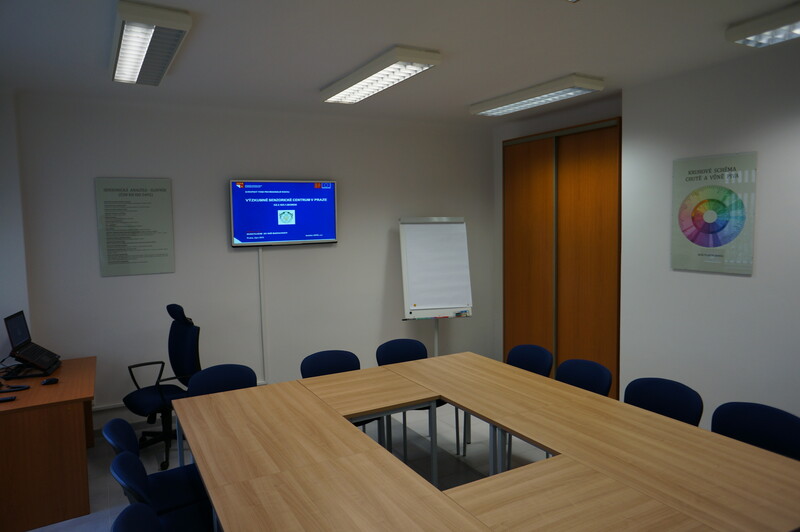 GC-FID and GC-ECD gas chromatographs with FID and ECD detectors for determination of volatile compounds, vicinal diketones, fatty acids, PCB and nitrosamines. 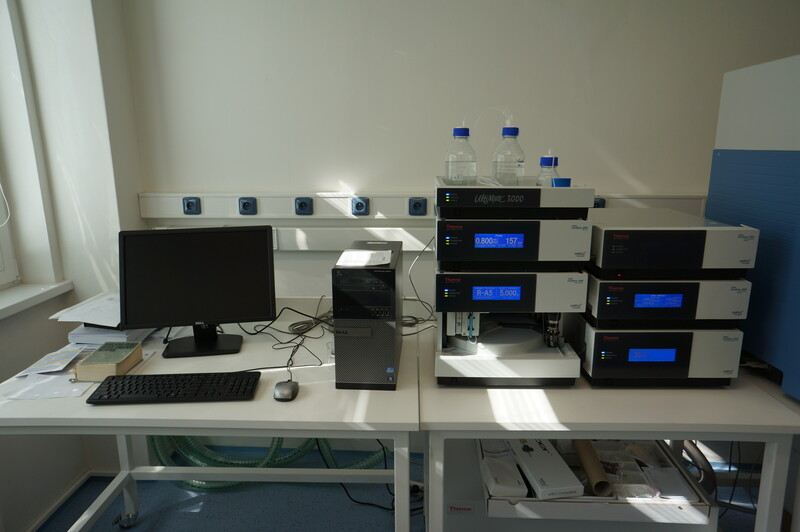 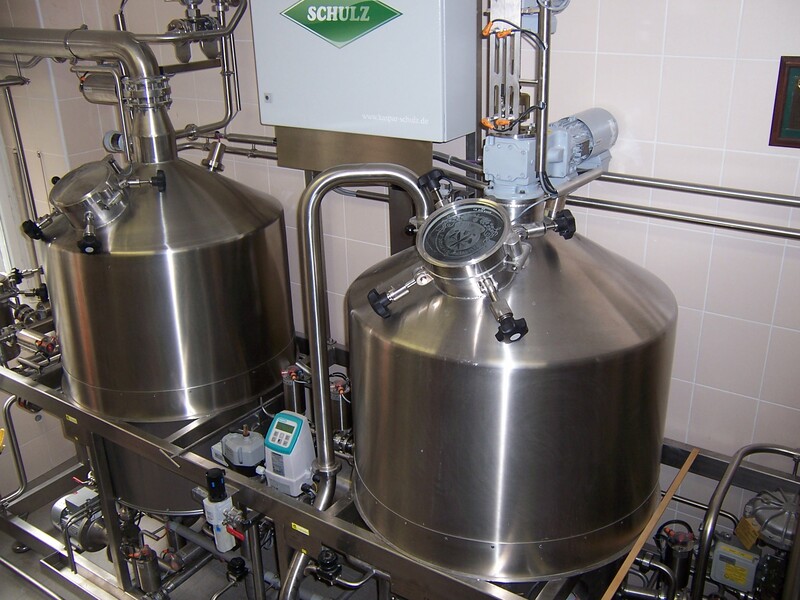 HPLC-RI - high-performance liquid chromatograph with refractometric detector for determination of sugars and saccharides in sweet wort, hopped wort and beer. 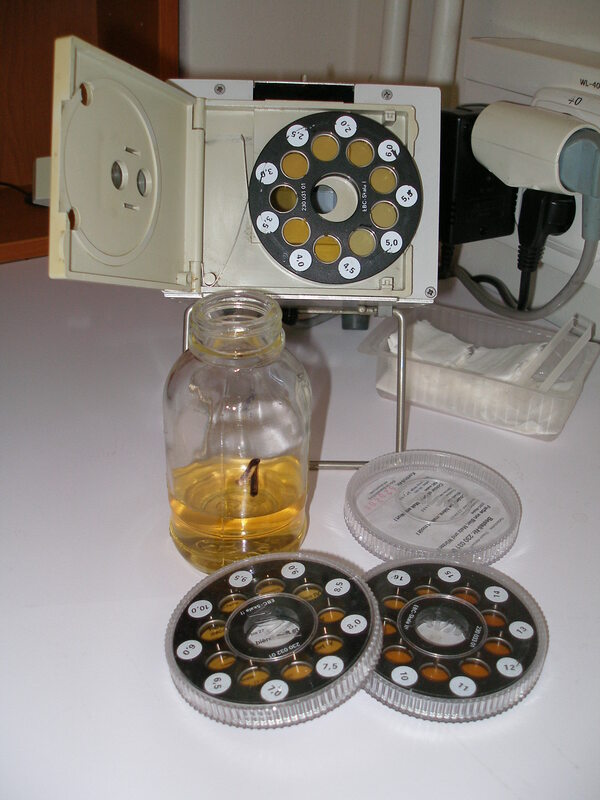 Alcohol and extract meter for analysis of beer. 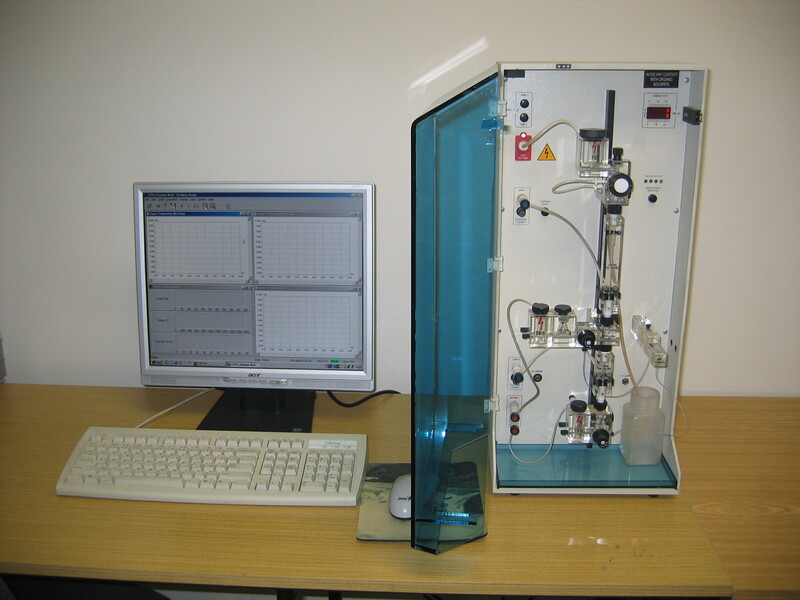 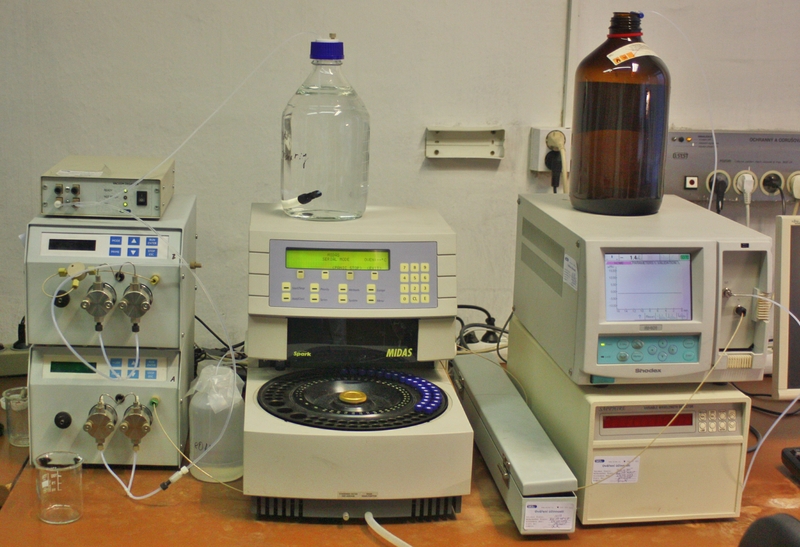 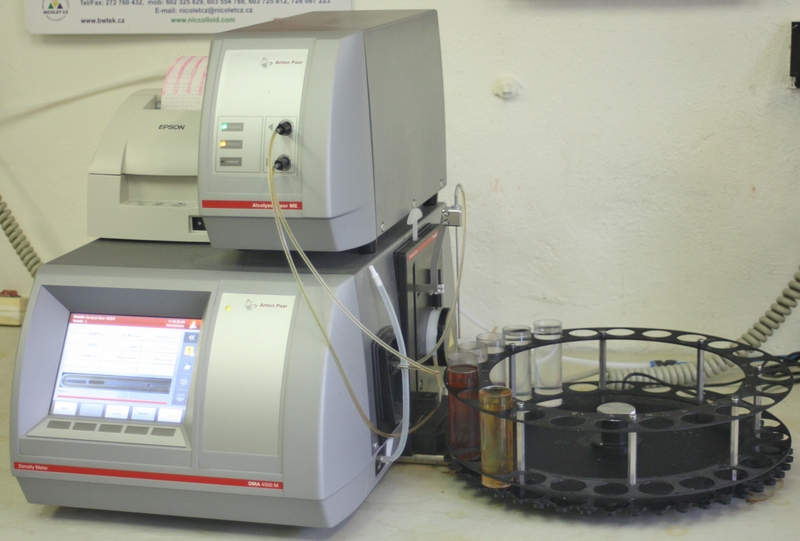 Conductometric titrator for determination of alpha acids in hops (EBC 7.5). 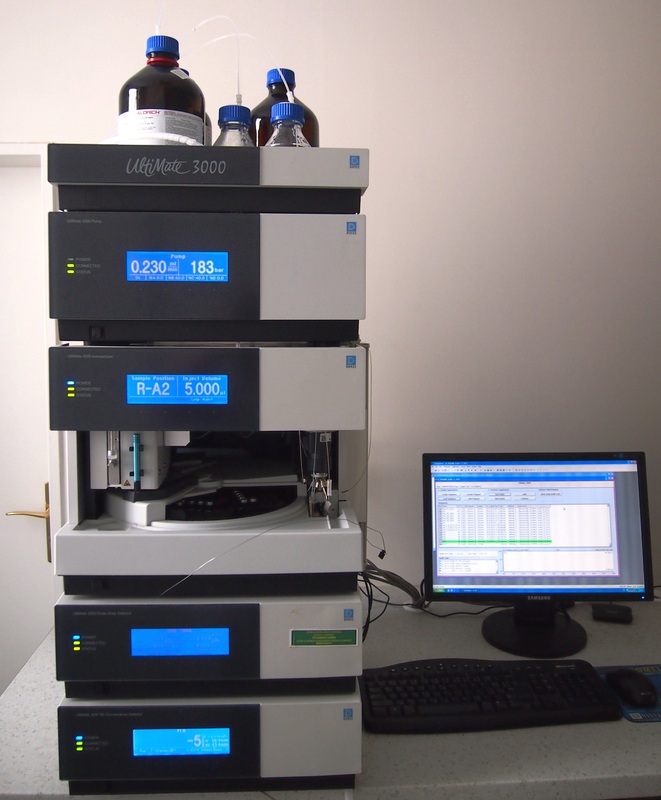 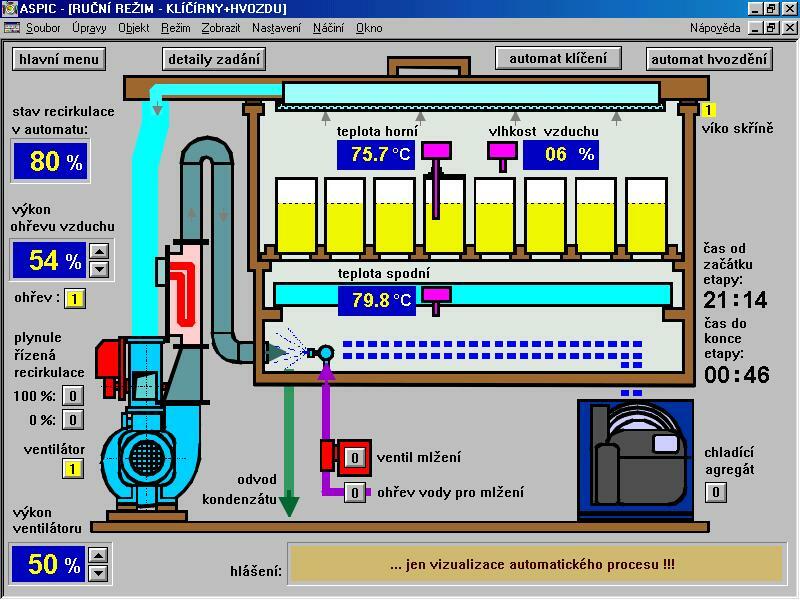 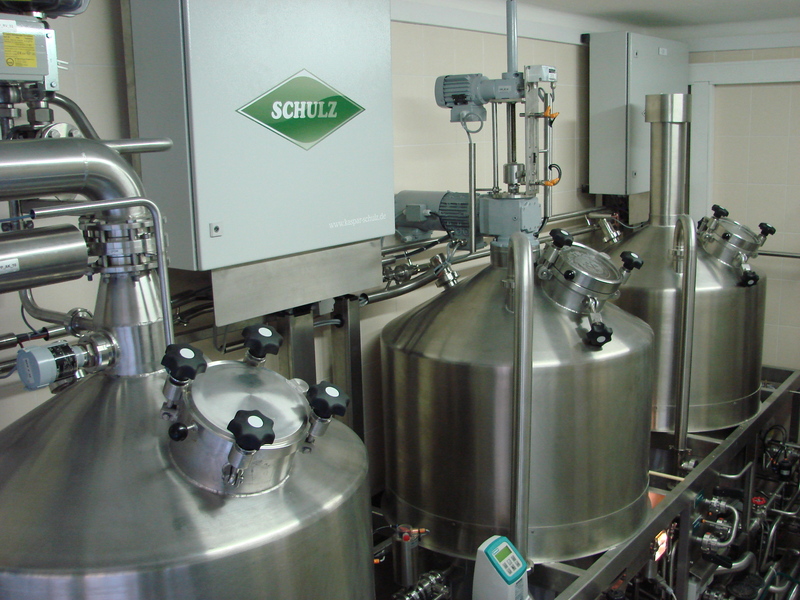 HPLC/UV/FLD - high performance liquid chromatograph with UV and FLD detector for determination bitter compounds in hops and beer, nitrates, preservatives, PAH and furan. 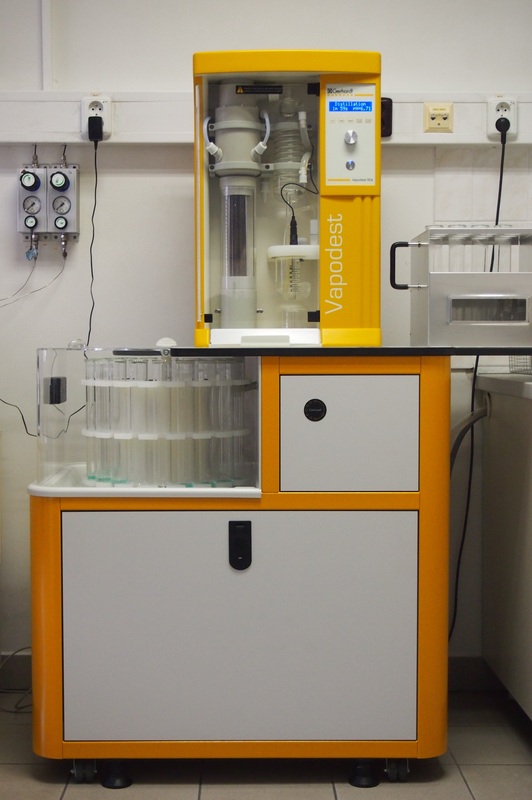 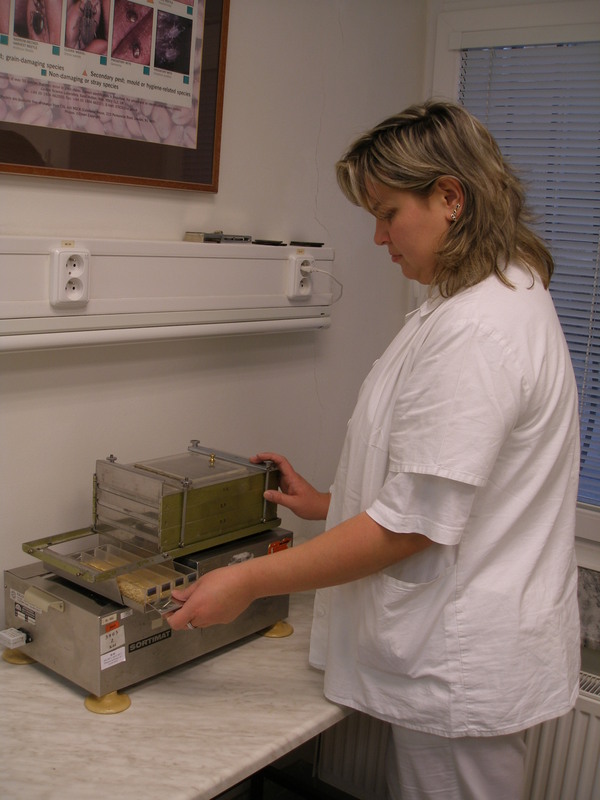 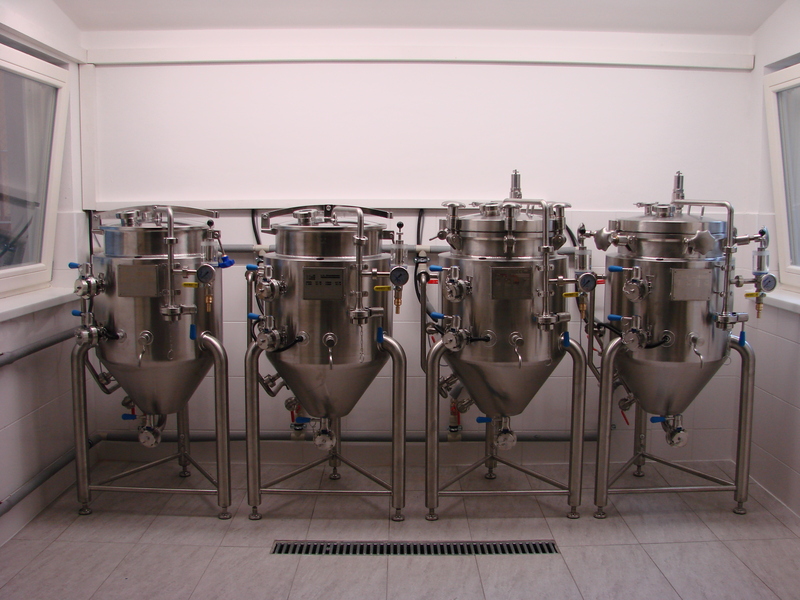 Apparatus for the determination of residues of pesticides, acrylamide and other compounds. 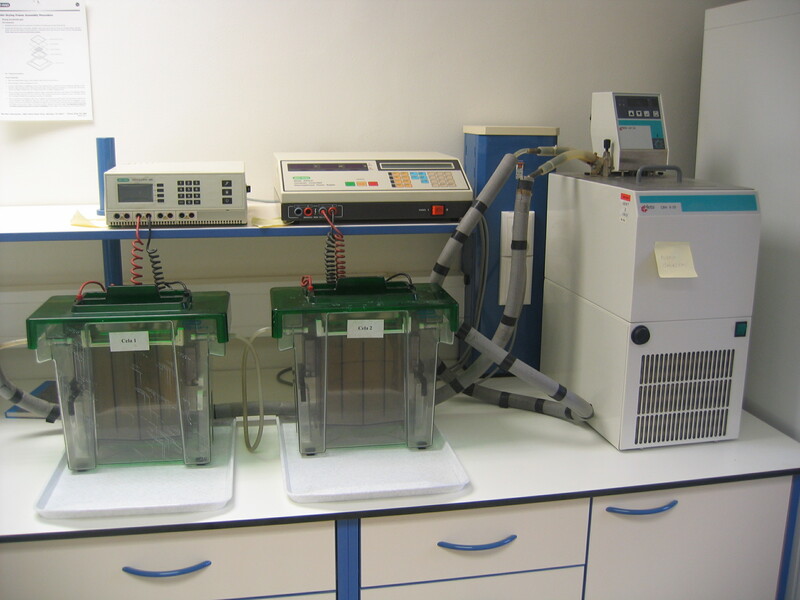 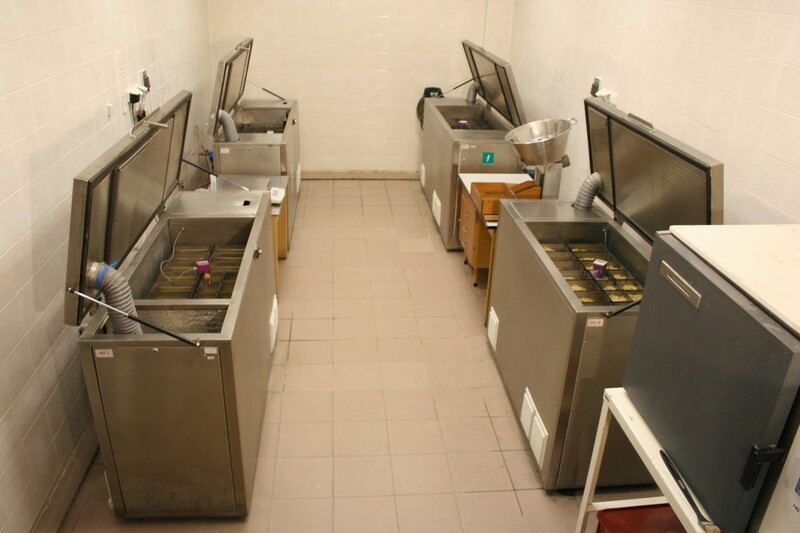 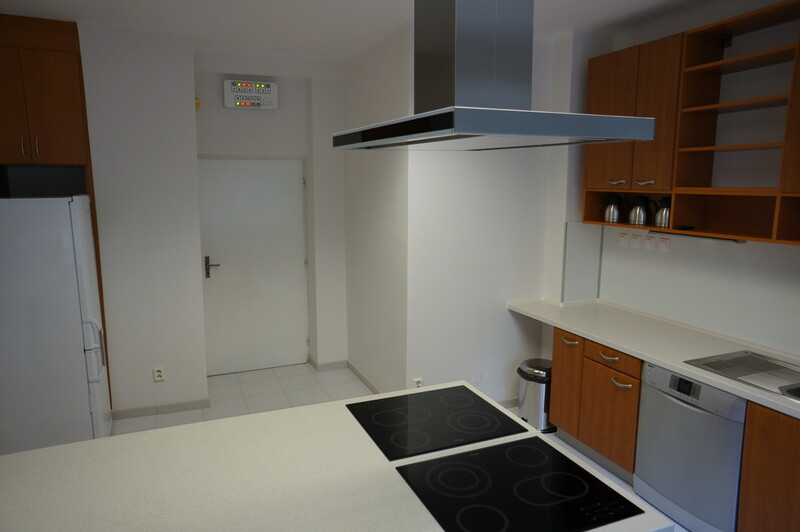 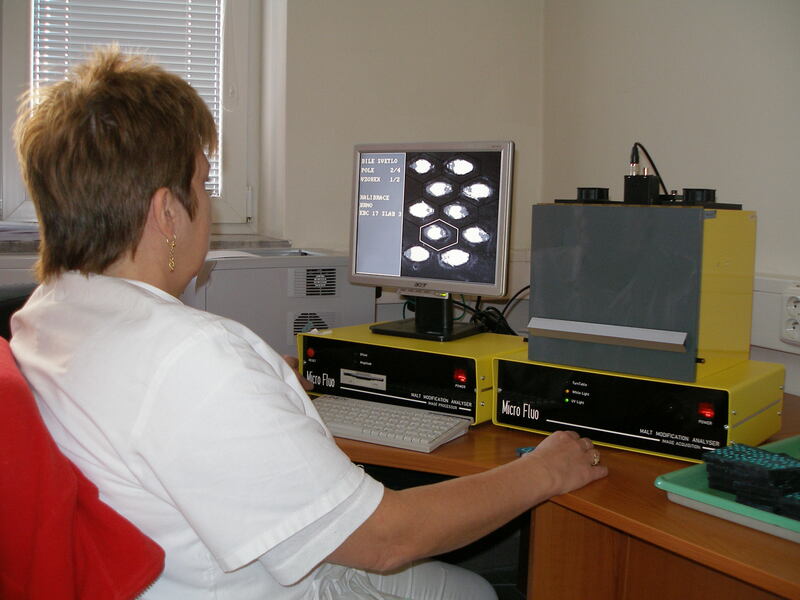 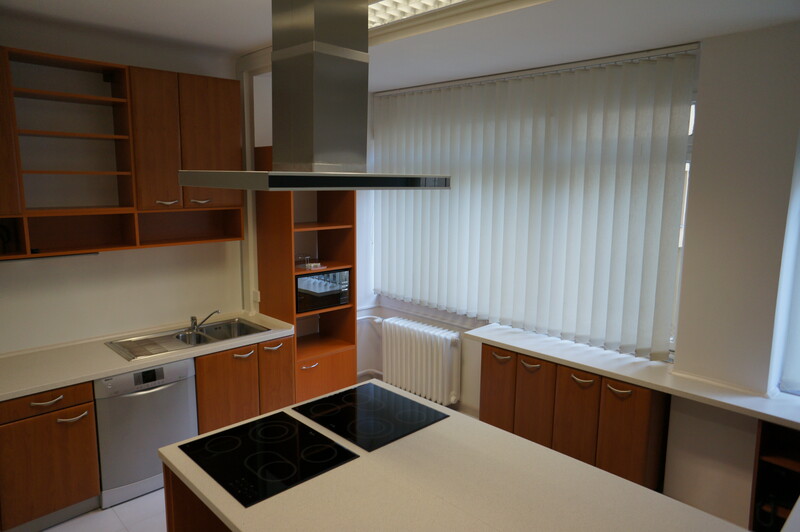 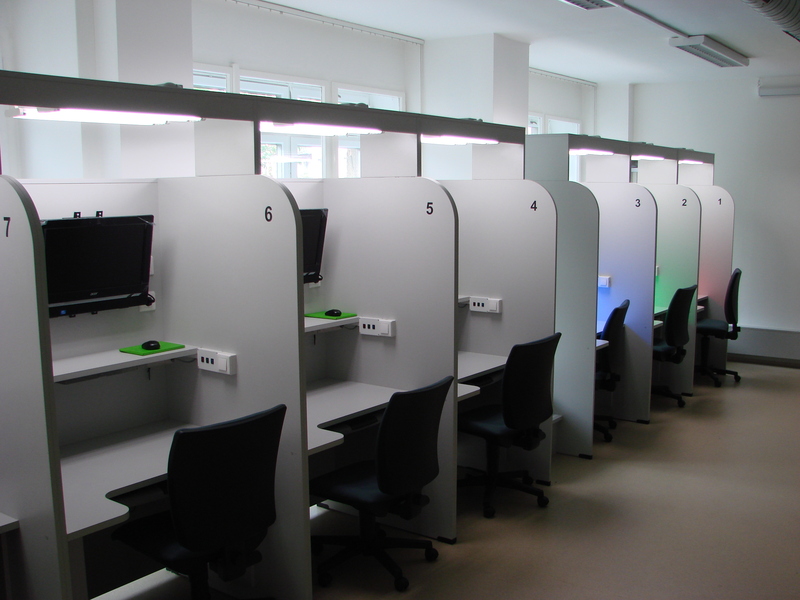 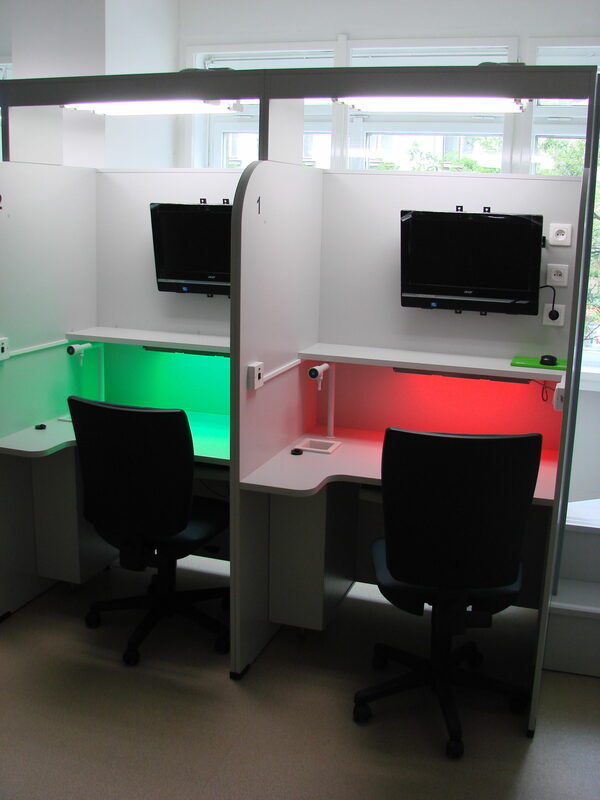 Determination of the content of DMS, free sulfur amino acids, treatment of seeds or fatty acids. 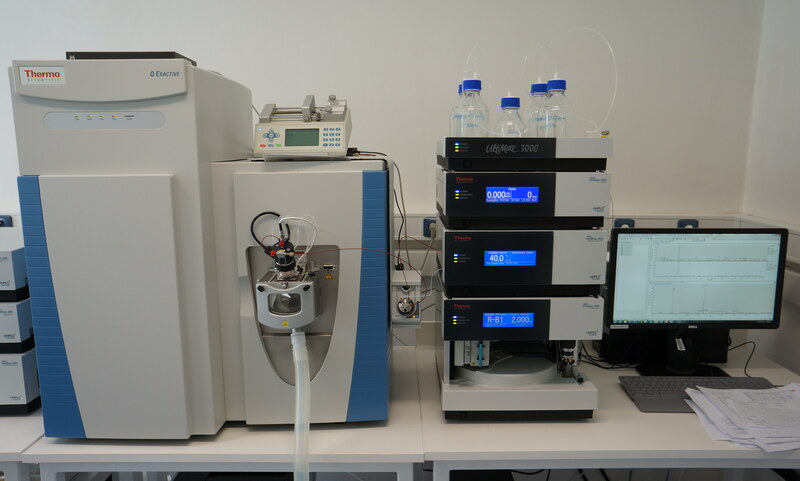 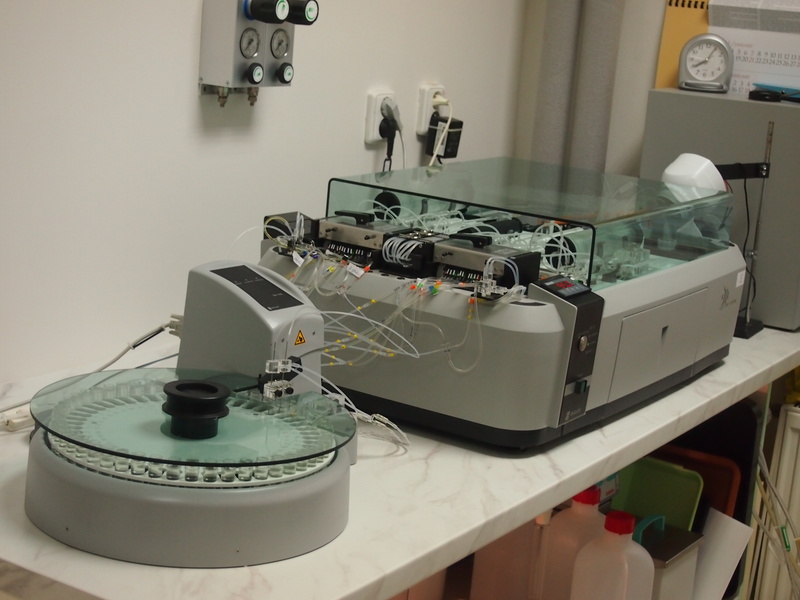 Continuous flow analyzer, type SAN ++. 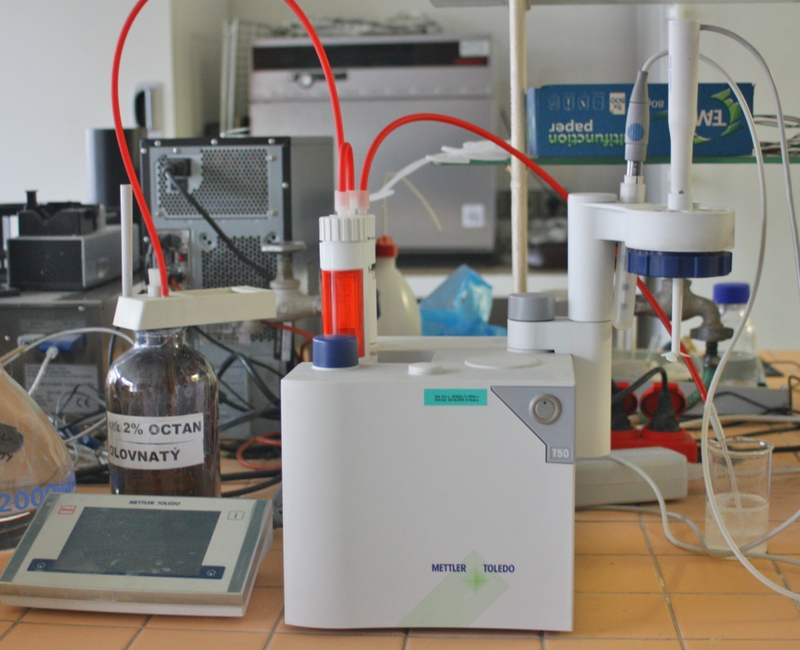 Device for the determination of the diastatic power, α-amylases, β-glucans and α-amino-nitrogen.